sunshine blog » Did you hear? Las Vegas is in Nevada. Did you hear? Las Vegas is in Nevada. Did you know that Las Vegas is in Nevada? The neon allure of the strip is so bright, some people all but forget that there’s a whole state beyond to be explored. If you’re just here for a few days, I’ve already explored some things to do in Vegas NOT on the strip – you can be in the great outdoors around Vegas in just an hour’s drive. But if you want to learn a little more about the great American wild west, check out some of these towns that are also in the grand state of Nevada. 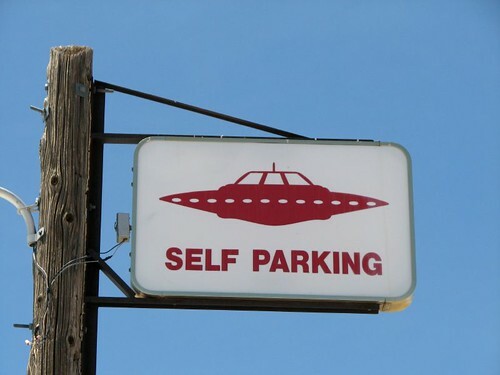 Rachel is known as the town closest to Area 51, along the “extraterrestrial highway,” where many famous sightings of UFOs have been made. You should be mindful NOT to go past any of the well signposted areas where trespassing is frowned upon and strongly enforced. Lots of kitsch Alien-themed attractions here; otherwise, it’s just empty road, but you should probably keep your eyes peeled. 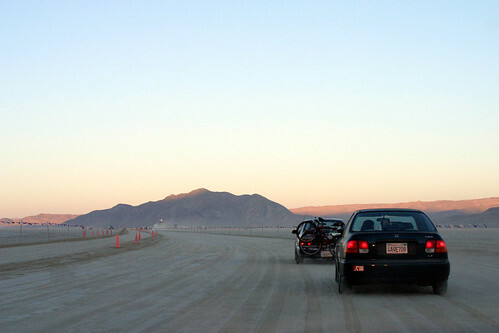 If you’ve heard of Black Rock City, it’s probably because of it’s annual Burning Man festival. What’s strange is that there’s nothing but desert here the rest of the year. Due to recent changes in their ticketing policy, it’s become kind of hard to get a ticket, but if you can, go – many call it a life changing experience. One of the roads around Ely is called “the loneliest road in America” and indeed much of the area around Ely can feel like you’re the only person in town. You can certainly lose yourself and if you like long drives with some quiet scenery, this can be a great trip. Reno feels distinctively like a small Las Vegas from about 20 years ago. It’s retained a lot of the “vintage charm” (read: old neon, kitsch interiors) that Vegas has shed. 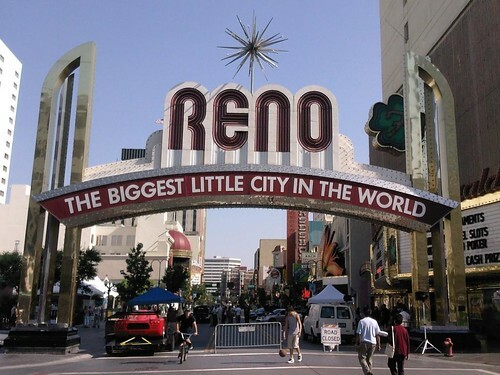 Reno has some great places to stay, and what’s even nicer is that you are next to Lake Tahoe, perhaps the prettiest lake west of the Mississippi. (Trivia: half of Lake Tahoe is in California.) It is a must. If you’re a history freak, then you’ll want to make the trek out to Carson City. It was built to be the capital of Nevada, and it is hope to a number of museums and historic attractions, including the Nevada State Museum which is located in a former US Mint building – coins were printed here the late 1800s. There are also some golf courses and parks in the area, so plenty to do on a clear, sunny day.